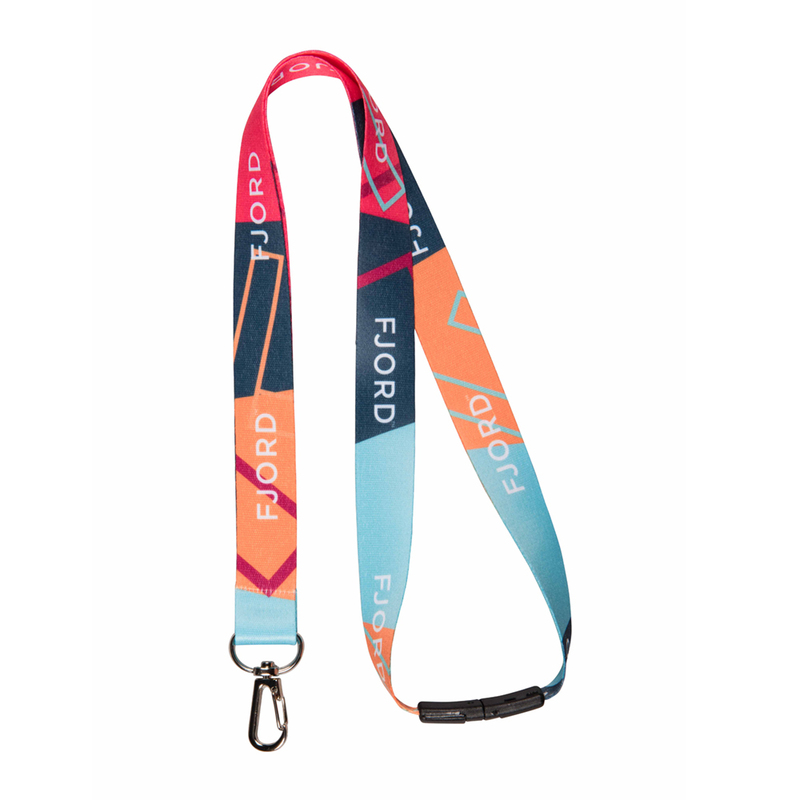 UK Lanyard Makers | British made lanyards - with no hanging around! All made by us – for delivery as quick as NEXT DAY. 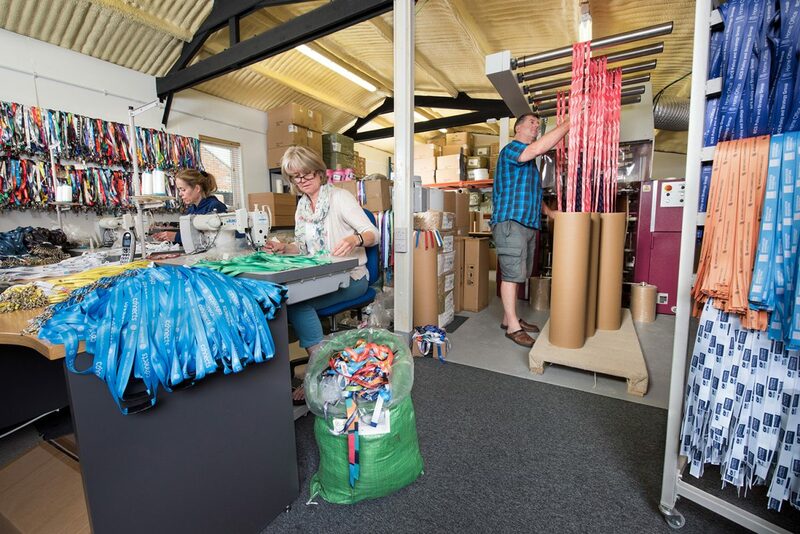 Here in our UK factory we make lanyards, fabric wristbands, microfibre cloths and printed ribbon. 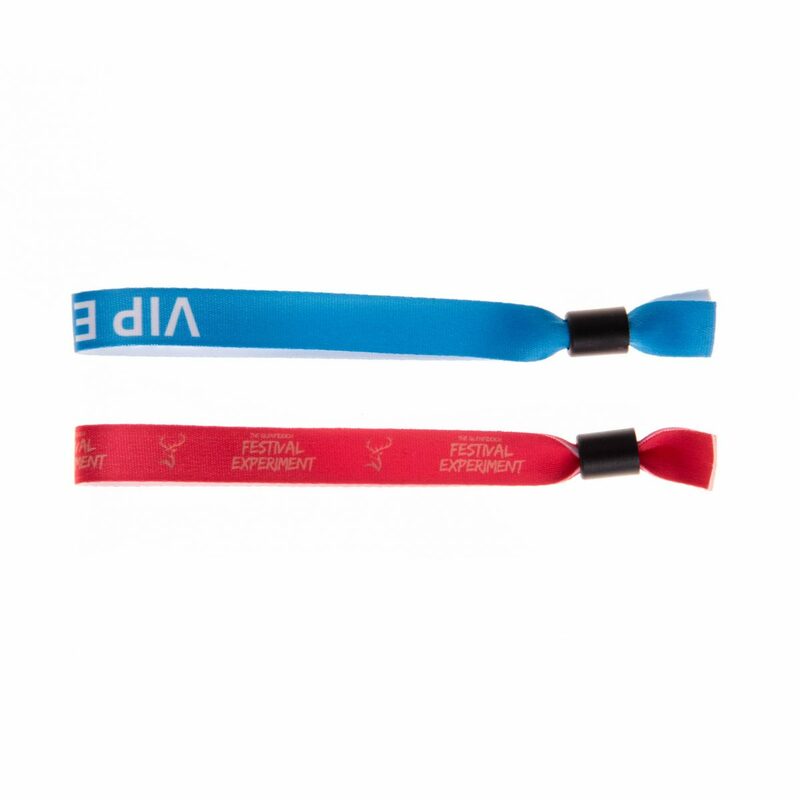 We are exclusively suppliers to the promotional merchandise industry and associated trades. 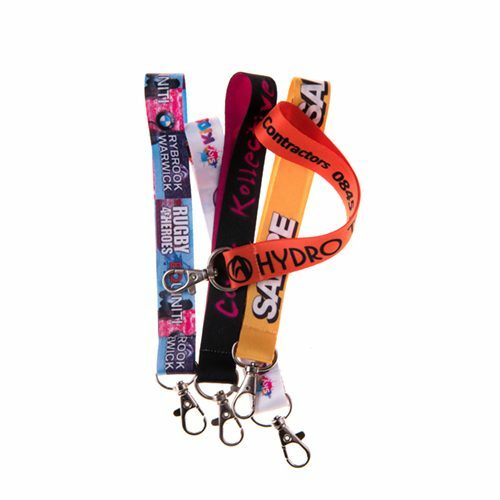 We have a production capacity of more than 5000 lanyards a day. We can Pantone match to a CMYK equivalent colour. 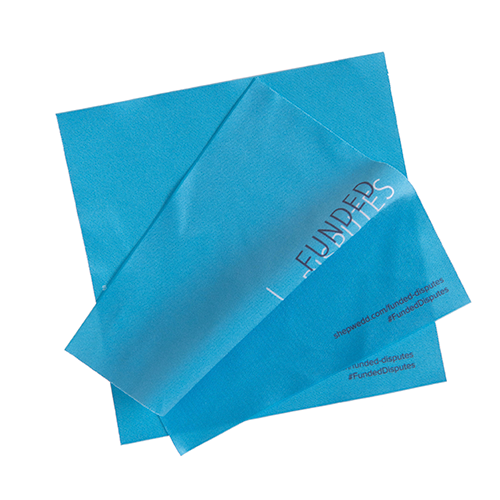 Our in-house artwork team provide rapid proofs and full design support. We are quick, responsive and easy to deal with and delivery can be as quick as next day. 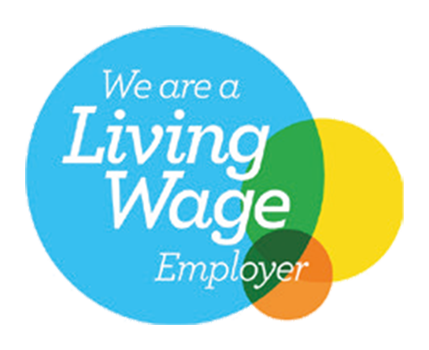 We are a family owned and run business and We are a Living Wage Employer.